Infor CloudSuite solutions provide comprehensive industry-specific software built for the cloud. Because manufacturing needs differ dramatically across industries, Infor CloudSuite integrates enterprise applications specialized for your industry vertical, designed to work beautifully together and delivered securely in the cloud. 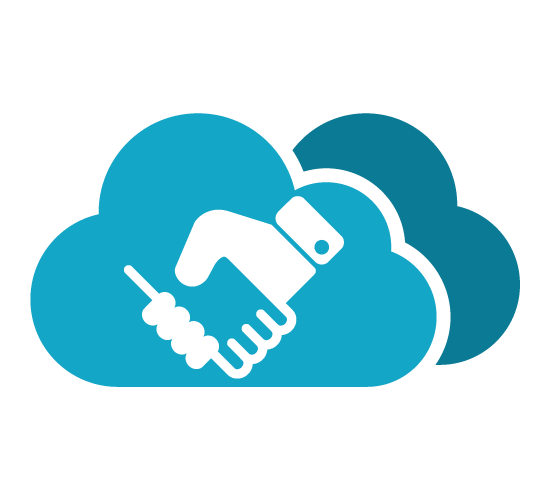 Infor CloudSuite solutions also give you the complex functionality you need with the flexibility to adapt as your business changes and grows. Simplify your company’s technology platform and minimize customizations with Infor’s Industry CloudSuite solutions. 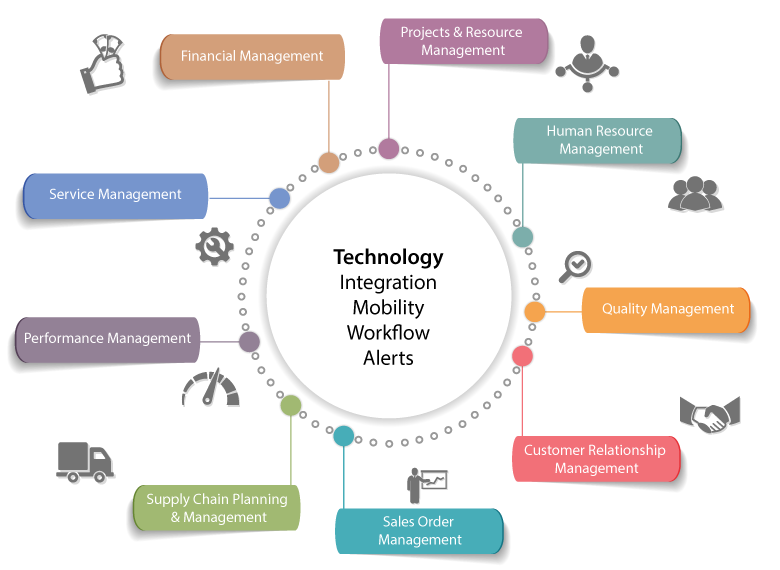 Built specifically to address unique industry challenges, these solutions give you the complex functionality you need while also providing the flexibility to adapt as your business changes and grows. An end-to-end solution Get deep manufacturing functionality, greater flexibility, and lower total cost of ownership.